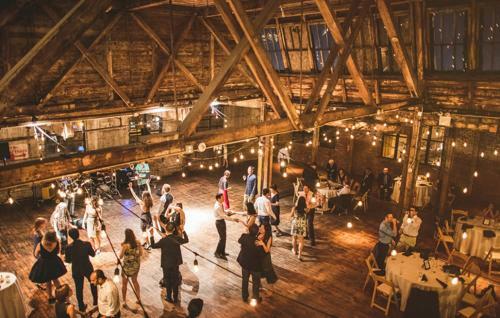 Housed in the historic 19th century Greenpoint rope factory, with original exposed brick and original woodwork, this space is truly one-of-a-kind. 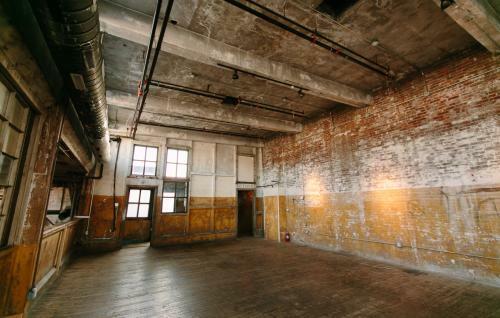 We are located in the heart of Hip Greenpoint. 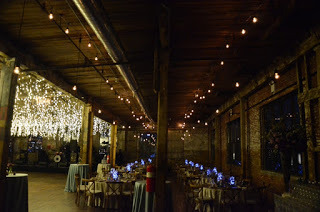 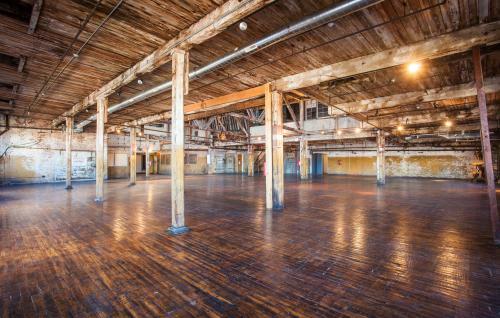 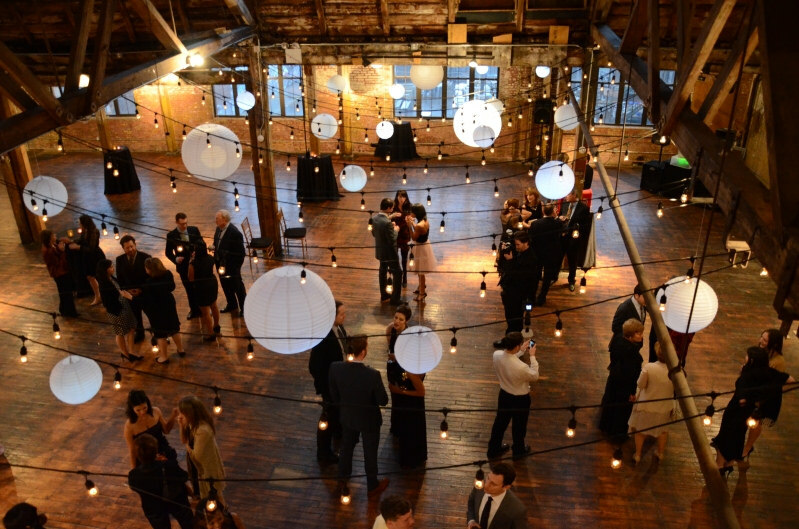 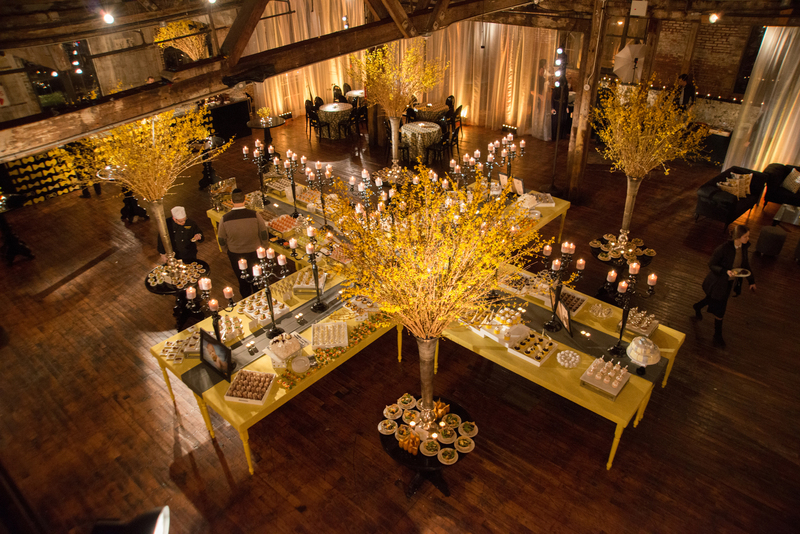 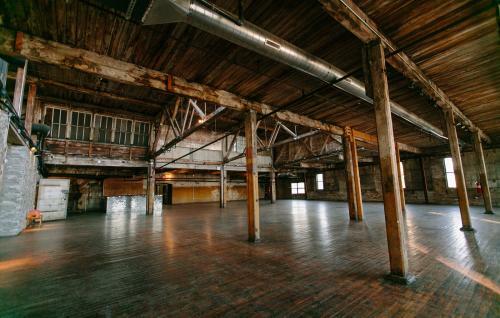 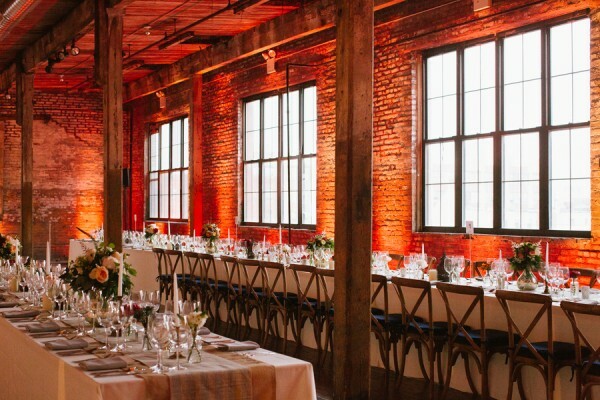 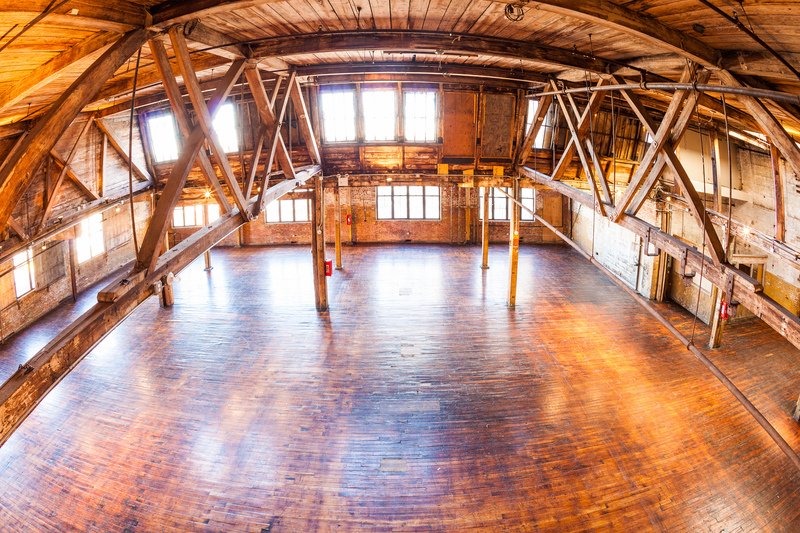 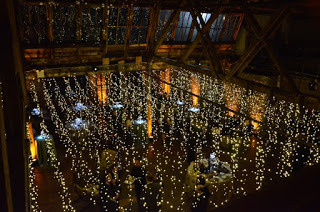 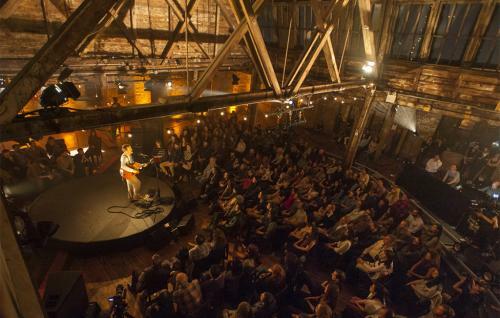 This huge 6,000-square-foot space is suitable for a range of creative events from Award Ceremonies, Corporate Events, Weddings, Cocktail and Dinner receptions, Live Concerts to Trade Shows. 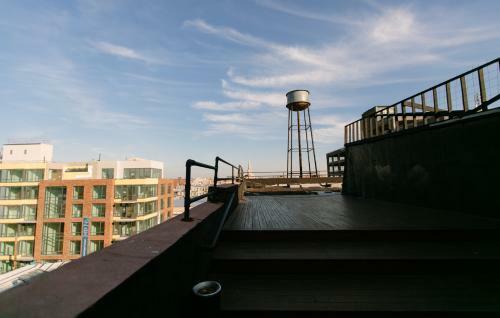 Included is a mezzanine overlooking the main floor and an intimate roof deck with picture perfect NYC skyline views. 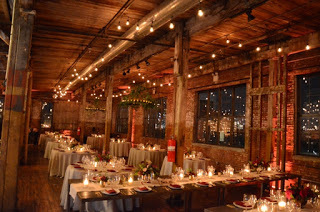 This rate is for mid-week events, For weekend rate please message us. 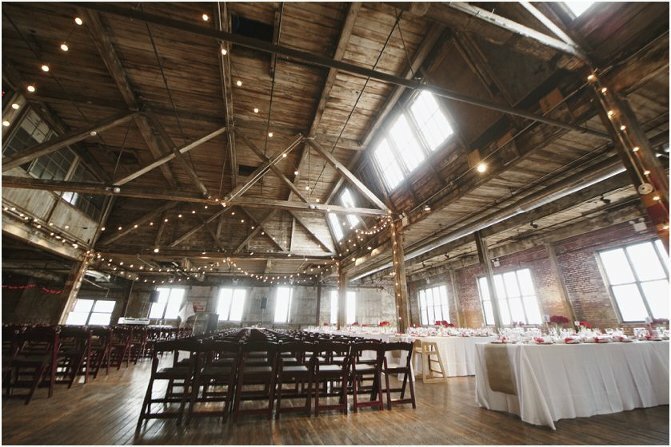 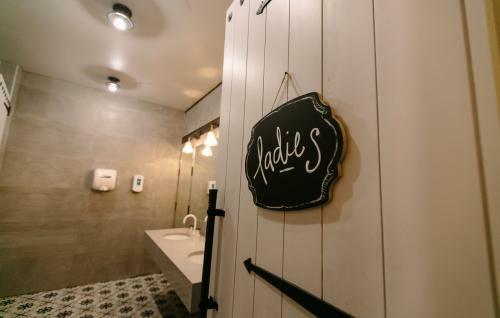 We love renting our venue to Non-for-Profits & our Military, there will be a complementary 12% discount with proper papers or Active Military ID.